Cartwright in Invasion of the Body Snatchers (1978). Veronica is the older sister of popular television child actress, Angela Cartwright. Early in Veronica Cartwright's career, she was cast in a number of popular films such as The Children's Hour; in 1961, Spencer Mountain; in 1963, and Alfred Hitchcock's The Birds; in 1963. In 1964 Veronica Cartwright was cast as Jemima Boone in the popular Television series, Daniel Boone which ran from 1964-66. Veronica Cartwright was involved in the LEAVE IT TO BEAVER TV SHOW, and the TV Movie as well. 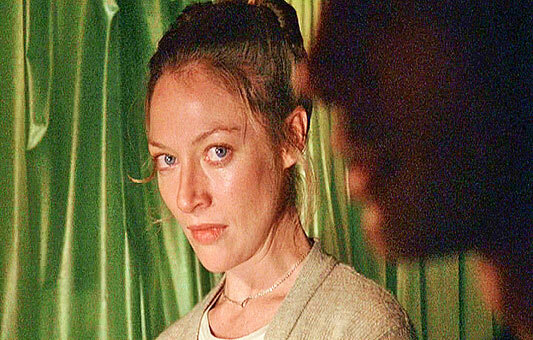 Appearing as Lumpy's younger sister, Veronica Cartwright has played the role on the TV series as Violet Rutherford. She also portrayed Peggy MacIntosh on an episode of Leave it to Beaver. She also had a role in the TV movie, Still the Beaver. In 1957, Veronica Cartwright was the girl that gave the Beaver his first kiss on Leave it to Beaver. Two big screen hits for Veronica Cartwright included The Right Stuff ;in 1983, and Flight of the Navigator; in 1986. 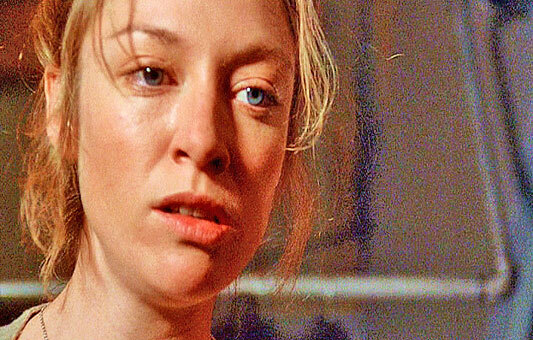 With a great role, Veronica Cartwright played the amusingly hysterical character, Felicia, the suspicious wife in The Witches of Eastwick; in 1987. Cartwright was in three acclaimed Sci-Fi films: Alien, Flight of the Navigator, and Invasion of the Body Snatchers. 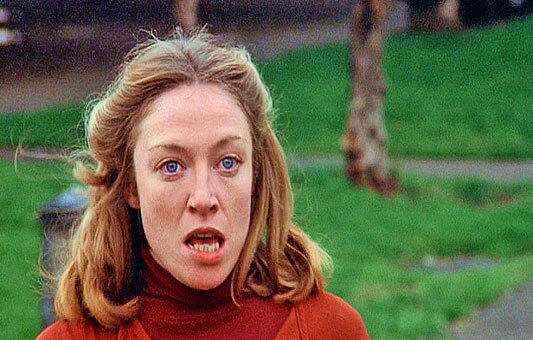 Veronica Cartwright in Invasion of the Body Snatchers (1978).